The first part of the 24 Hours Le Mans 2019 entry list was announced today – and that was a list without major surprises. The CEFC TRSM Racing team with the two Ginetta G60-LT-P1 cars are no longer on the list. So ACO finally got enough of them, after only completing a handful of laps in the practice at Spa Francorchamps in May 2018, followed by their Le Mans participation in June. The team haven’t showed up since then, but we heard them mentioning an engine change prior to Silverstone – an engine change that ACO were not able to approve fast enough, according to the team. It’s unclear if any new teams dare to go for the LMP1 car for the 2019/20 FIA WEC season, without it having shown any kind of potential, but only a lot of small issues. It’s a great shame, but we will know more, when the 2019/20 entry list gets revealed. We have the eight usual LMP1 cars left, in the shape of Rebellion Racing #1 and #3, Bykolles Racing Team #4, Toyota Gazoo Racing #7 and #8, DragonSpeed #10 and SMP Racing with #11 and #17. 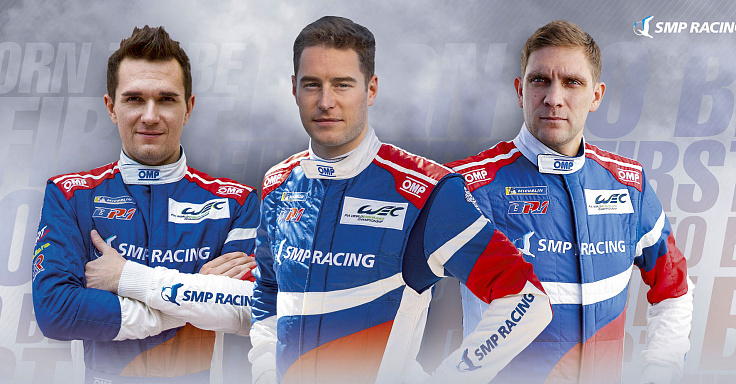 The LMP2 category has the seven FIA WEC participants consisting of TDS Racing #28, Racing Team Nederland #29, DragonSpeed #31, Signatech Alpine Matmut #36, Jackie Chan DC Racing #37 and #38 plus Larbre Competition #50. 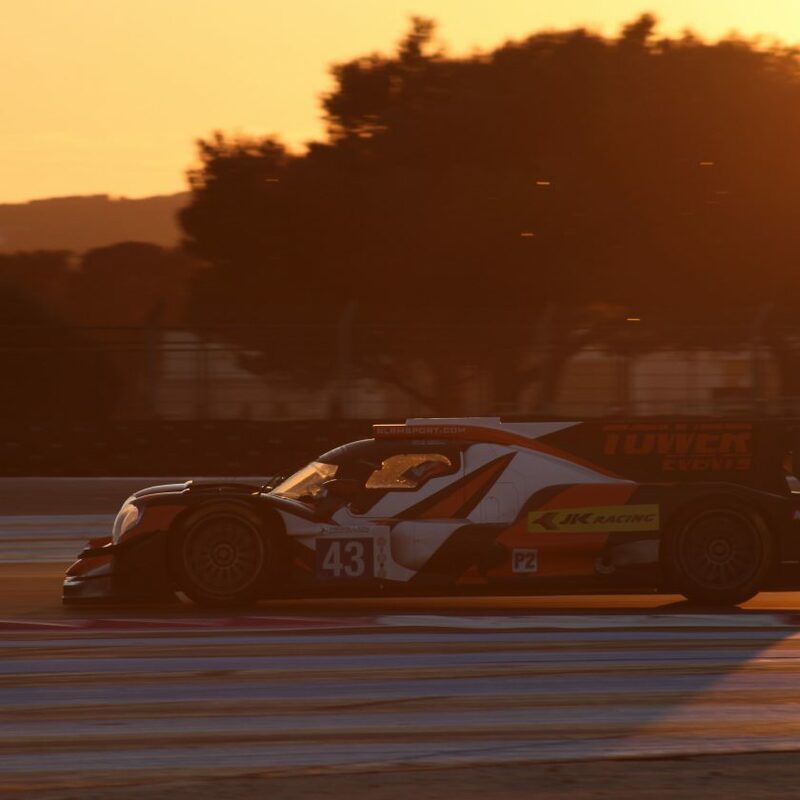 On top of that we have RLR MSport #43 due to their LMp3 title in the European Le Mans Series 2018, plus G-Drive Racing #26 as the LMP2 Champion team in the same series. GTE Pro invitees are just the ten teams from the FIA WEC so far – i.e. AF Corse #51 and #71, Ford Chip Ganassi Team UK #66 and #67, BMW Team MTEK #81 and #82, Porsche #91 and #92 plus Aston Martin Racing #95 and #97. None of the 6 extra cars, which are expected from the USA, are on the list. They have to wait until the final part of the list will be announced. But none of their usual car numbers has been handed out to other teams – so that could be an early sign of them being allowed in. The GTE AM category is pretty much full, with fifteen entries so far. Spirit of Race Ferrari #54, Team Project 1 Porsche #56, Clearwater Racing Ferrari #61, MR Racing Ferrari #70, Dempsey-Proton Racing Porsche #77 and #88, Gulf Racing Porsche #86, TF Sport Aston Martin #90 plus Aston Martin Racing #98 are all FIA WEC regulars. WeatherTech Racing Ferrari #62 got the IMSA invitation handed to them from Misha Goikhberg, who didn’t fancy a trip to France. The other team from the USA, Keating Motorsports #85, has got hold of a Ford GT. This is the first time that Ford has been willing to sell one to a privateer, even though Ben Keating has tried quite a few years. The Proton Porsche team has opted to take up both their extra tickets, that they got by winning Le Mans and the ELMS GTE Championship in 2018. #99 will be running under the Dempsey-Proton name, while #78 will have Proton Competition written above the garage door. JMW Motorsport Ferrari #84 got a ticket by finishing second in ELMS GTE category in 2018, while Kessel Racing also got a Ferrari entered, by winning the Michelin Le Mans Cup, This isn’t the female car that was announced a few weeks ago, but will be their other ELMS entry with boys-only. With 15 GTE Am cars already confirmed + one or two from Asian Le Mans Series, it’s not likely to be more spots available. That makes 42 of the 60 spots for the race taken. There will be four entries handed out in the Asian Le Mans Series, if they want to enter the 24 hours race. That leaves 14 entries left. Corvette Racing, Porsche and Ford Chip Ganassi Racing will probably get three times two entries – at least their car numbers has been left untouched. 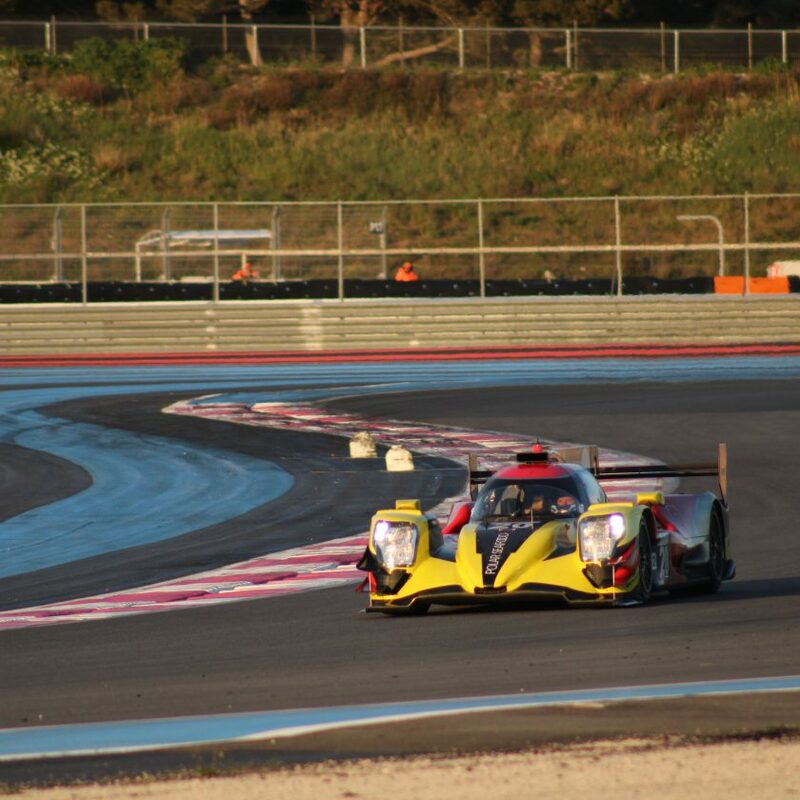 Then there will be eight spots left for ELMS teams. 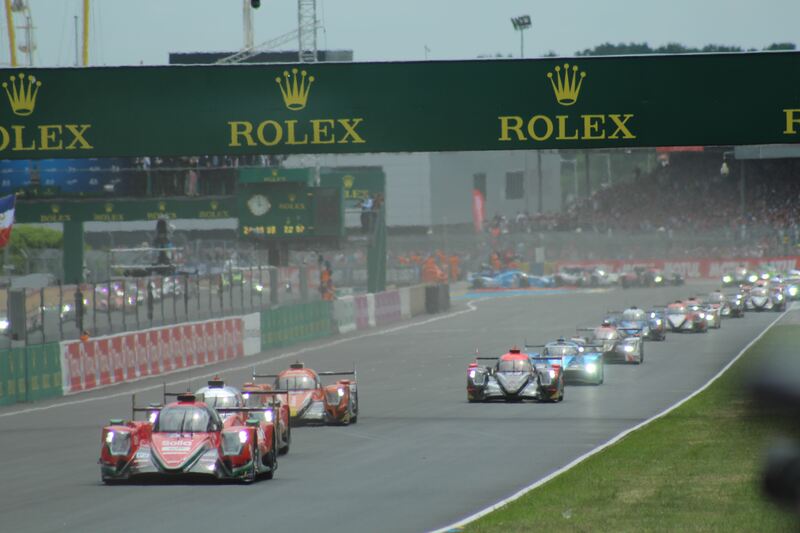 The ACO has revealed that they got 75 applications for the 24 hours race. If the two Ginetta cars was part of those 75, has not been made public. 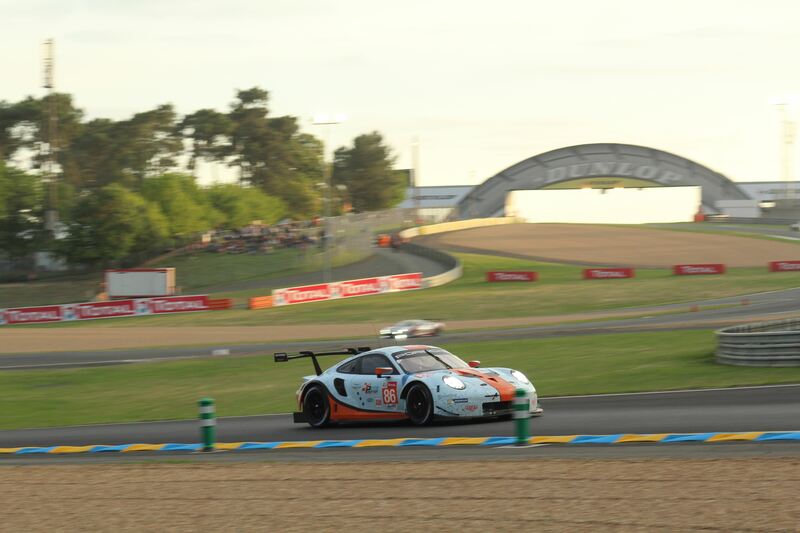 But there will be 13-15 disappointed teams, who doesn’t get an instant Le Mans ticket. We will have the names of all 60 participants plus the 10 reserves on 1 March 2019.